Happy Thursday! I hope you are all having a fantastic week! My husband and I have been busy working on some big home improvement projects, and I’m also very excited to report that 4 weeks in, our little garden is actually growing and looking VERY promising! 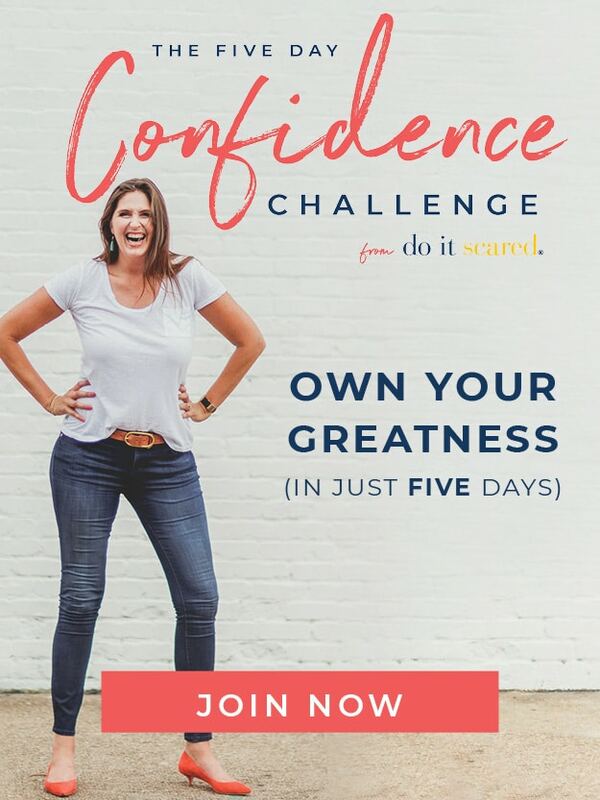 You can track our progress (and share your own expertise–I need it!) on Instagram–just follow me at @RuthSoukup. Also, in case you missed last week, the 2014 edition of the LWSL Holiday Planning Guide is now available. 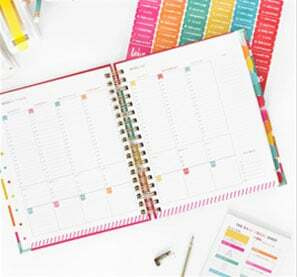 It is a fabulous resource for keeping your schedule and budget under control, and for staying focused on what matters most this time of year. Oh, and it’s free! 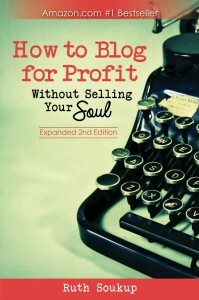 Be sure to grab yours HERE! Thanks for hosting, Ruth! Have a great week. Waking up to snow on the ground this morning makes it a bit hard to get my head around the idea that you are seeing your new garden grow. Hope you have a banner ‘crop,’ Ruth! All the best for an extraordinary close to your week! Thanks for Hosting – Always fun to stop by and get some great living tips. 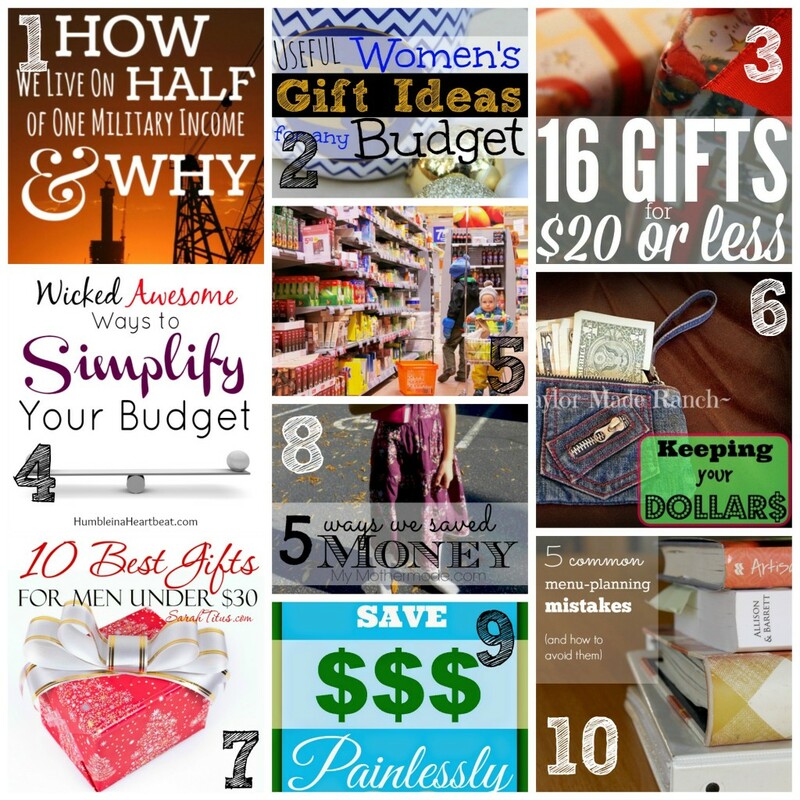 Thank you for featuring my 16 Gifts for $20 or Less post! I love hearing about how your garden is going! Ours (fingers crossed) seems to be doing okay so far! 🙂 I hope you have a great weekend! Hi Ruth. It’s always so exciting to watch a garden grow! It’s a reflection of God and us, too, how we have to take care of the garden and how God takes care of us. Anyway, have a great weekend, and thanks for hosting! 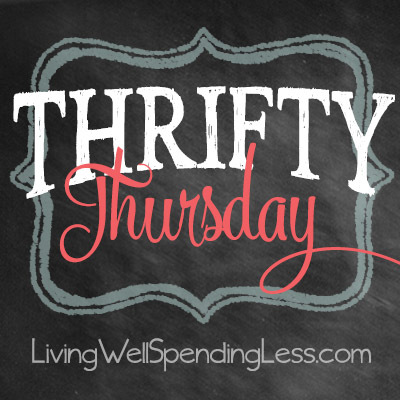 I love Thrifty Thursdays! It’s such a great place to come to and know that there will be lots of fabulous post by fabulous people doing fabulous things and it’s full of great ideas. Thanks for hosting this week after week! Hi Ruth, Thank you for such a wonderful party 🙂 As always its interesting and useful. Good luck with your garden. I don’t do much gardening this time of year, but I live in the north east and take a break from gardening over the colder months. Thanks Ruth for the party! Always such a pleasure to link up! Have a wonderful week! Hello Ruth! Thanks for hosting this lovely party and for featuring my White Chocolate and Cranberry Cookies. Have a nice day! Great party, Ruth! Thanks for hosting. Hi Ruth! Thank you for featuring such a fun link party and featuring my post “How We Live on Less than Half of One-Income (& Why).” I would LOVE to live somewhere warm enough to have a winter garden! Best wishes with your green thumb! Thanks for hosting. Started following on Facebook.